There are no parts that move, there are no RPM to deal with and there are no headaches; because you only have to deal with the solid state disk drive, which is abbreviated as SSD. It is the trend now that most people are purchasing laptops or personal computers and then they must make the decision about whether they are going to use a Solid State Disk drive (SSD) or a Hard Disk Drive(HDD) for their storage needs. So you likely may wonder, if it is actually better to invest in purchasing a SSD or a HDD? You likely know something about USB memory sticks. 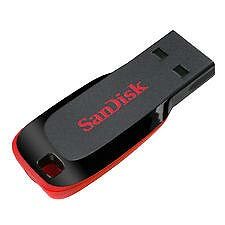 You can think of the solid state disk drive as a more glorified form of the USB memory stick that is much larger. Just as there are no moving parts in a USB memory stick, so it is the same with the solid state drive – it has no moving parts. Information is stored in the form of microchips. Rather, a hard disk drives utilizes the form of a mechanical arm with the inclusion of a read and write head that is enabled to move about in order to be able to read the information stored on a disk. This is the difference that makes the performance of solid state drives so much faster. NAND-based flash memory is used by most solid state drives. This type of memory form is not volatile. This means that you are able to turn off the drive and it will not be forgetful in regards to the information that was stored on it. Really this is a necessary feature for any kind of permanent memory. In the early stages of the development of the solid state disk drive, it was thought that the information that was stored on the drive would eventually wear off after only a few years of use. But this is not true in relation to today’s technology, since the fact remains that a person indeed is able to save stuff to a solid state drive all day long and the information will be saved safely for well over two hundred years. The truth of the matter is that it will outlive you! A mechanical arm to read or write data is not provided in the fabrication of a solid state drive. Instead it uses an embedded processor that acts like a brain, which is called the controller that is used to read and write data. The controller affects the speed of the solid state drive. The Sandforce SATA 3, as an example of a fast controller today. It is able to give support to speeds as quick as 550 MB per second regarding reading and writing. It was in late 2013 that it was announced about the making of the next gen Sandforce 3700 family of controllers. They were said to be able to reach a powerful output of 1,800 MB per second for reading and writing and also 150K/80K regarding random input/Output Operations Per Second (IOPS). 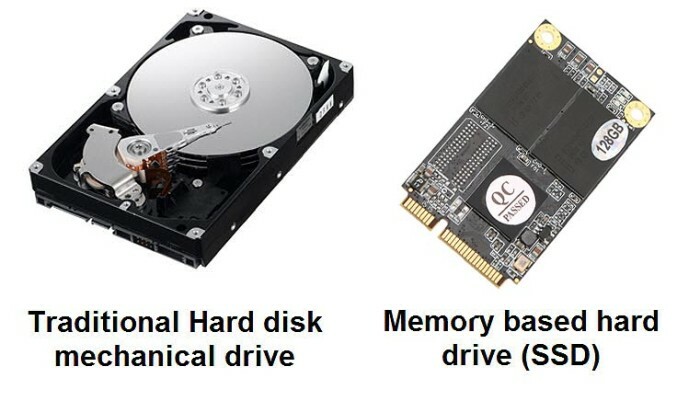 The solid state disk drive actually has the same form factor as the hard drive. The standard size is 1.8 inches, 2.5 inches, or 3.5 inches, which can accommodate the housing and connectors as the same size for a hard drive. The type of connector that is used is SATA. There are smaller connectors that use mini SATA and can accommodate the mini PCI Express slot of a laptop.